How important is music in ones life? Have you ever experienced humming or tapping a tune without really thinking about it? Can music really heal us? Join our special guest, internationally acclaimed author, music therapist and speaker, Christine Stevens as she shares with us the power of music. 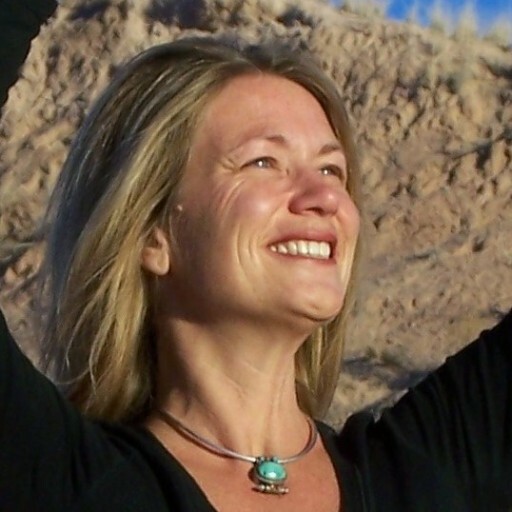 She is also the author of the new book, Music Medicine, the Science and Spirit of Healing Yourself through Sound. You can view more on the “Recycled Orchestra” referenced by Christine in this episode. Hosts: Christina Souza Ma with special guest Christine Stevens – airing on Wednesdays @ 11am PT (2pm ET). 2 Responses to "78: 4 Secrets to Music for Body, Mind, Spirit, Heart and Soul"
My child is having difficulty in school, do you think drumming would be helpful in refocusing him, to find some relief to his stress. Regular exercises, maintaining healthy lifestyle and nourishing diet are solutions to the problem and people in old times used to rely on these for sound health, but in today’s world where males and females both are busy and get very little time to take care of them, following a strict daily routine is almost impossible. Whether we work at home or in an office, we need good health in order to perform our duties well. Physical fitness and mind fitness have a great relation between them and both are entirely dependent on each other.